GAIN coffee is back at its regular time of 10am. 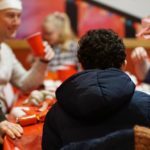 We have an autism mum hosting it, usually accompanied by another autism mum or dad. They would be delighted to meet you. We offer both information and emotional support. See where the conversation goes. It’s good to talk – especially to someone who knows where you are coming from. Lincolnshire Satnav: NG31 9QB. See Our Base for map. Stamford Arts Centre, 27 St Mary’s Street, PE9 2DL. They are usually on a Saturday or Sunday towards the end of one month or the beginning of the next. Specifics of date, venue and film are advertised on our Facebook Events page and on our website Home page. 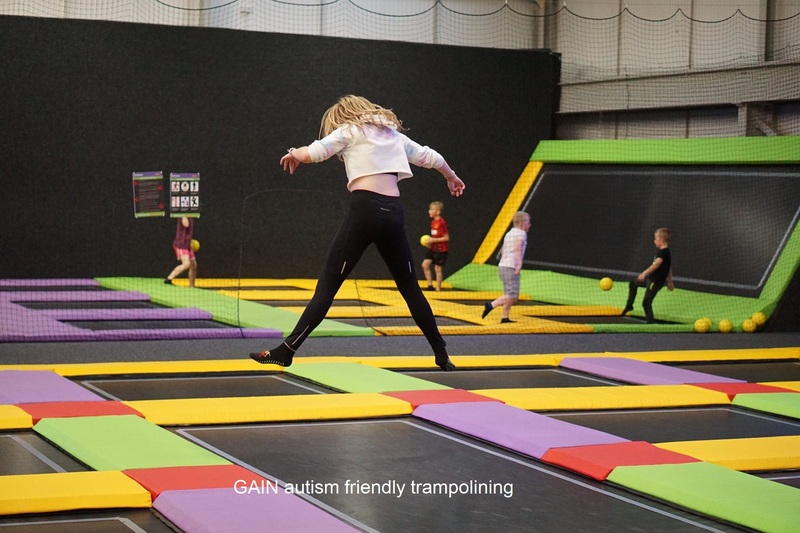 They are autism friendly, i.e. All are welcome, with or without autism. Entry prices are quite low. These are aimed at autism mums and dads. They are held at the White Lion pub on Bridge End Road, Grantham. Our fundraiser has combined his voluntary work for GAIN with his links to the darts league to put on a bit of a night out and raise funds for GAIN. Ask for Paul. He is an autism dad and our host for Pub Nights. He knows a fair bit about how things work and would be very happy to exchange thoughts and experiences. Click Facebook icon for a list of events. See map. 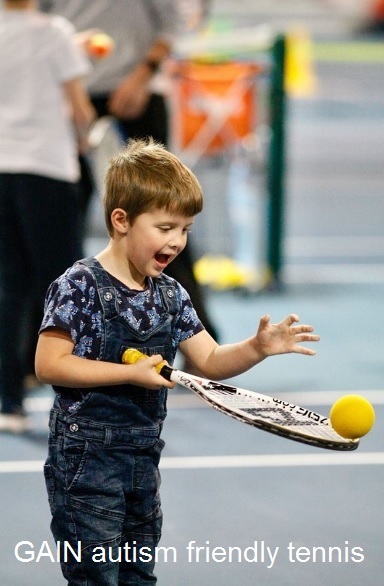 We offer regular autism-friendly tennis sessions at Grantham Tennis Club, Gonerby Road, Grantham. Tuition and equipment are provided. 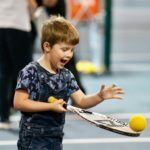 Sessions are in the indoor courts during winter. Children need to wear sturdy shoes and adaptable clothing. Fun rather than serious training. See map. 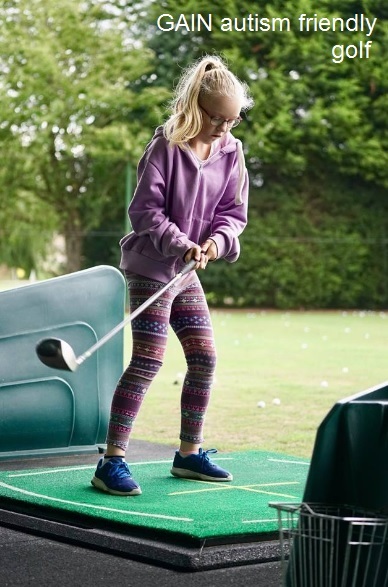 Autism-friendly golf is held at Sudbrook Moor Golf Club, Carlton Scroop – see map. Tuiton and equipment are proveded. 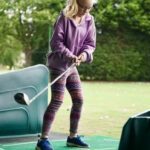 Children need to wear sturdy shoes and adaptable clothing. 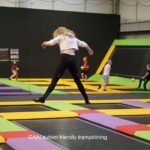 We held our first trampolining event at Jump Revolution, Grantham in April 2017. These sessions are proving to be much in demand. Our Facebook events page is the place to find them. This is a new event at Gridline Racing in Lincoln. Our first Karting session was in April 2016. We have only had one so far. 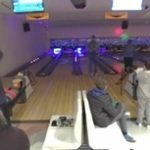 This is a new combination event at Grantham Bowl, Dysart Road, Grantham, NG31_7LE. Our first one was in April 2016. There may be more to come. We have only had this combination once so far but Christmas parties in 2015/16 were also at Grantham Bowl. See map. A popular event every December. 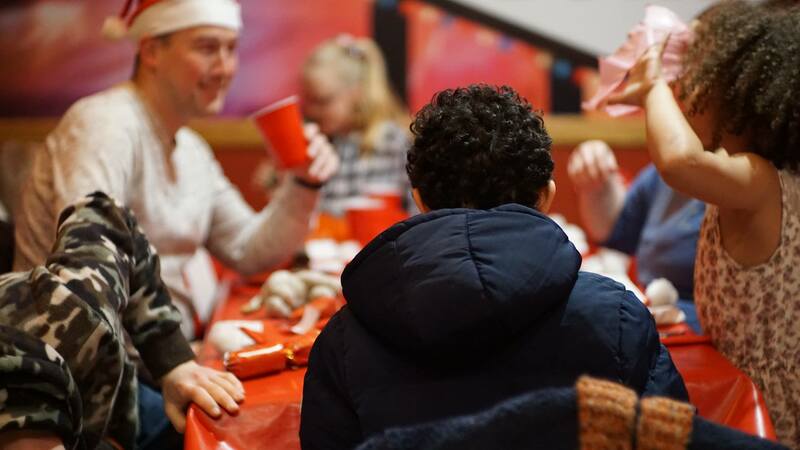 Christmas parties started off at Ambergate Sports College or Sandon School. Then from 2015 onwards have been at Grantham Bowl, Dysart Road, Grantham, NG31_7LE. See map. This used to be each September in Caythorpe. There was always a bouncy castle, but other activities varied from year to year. The picture was taken several years ago.